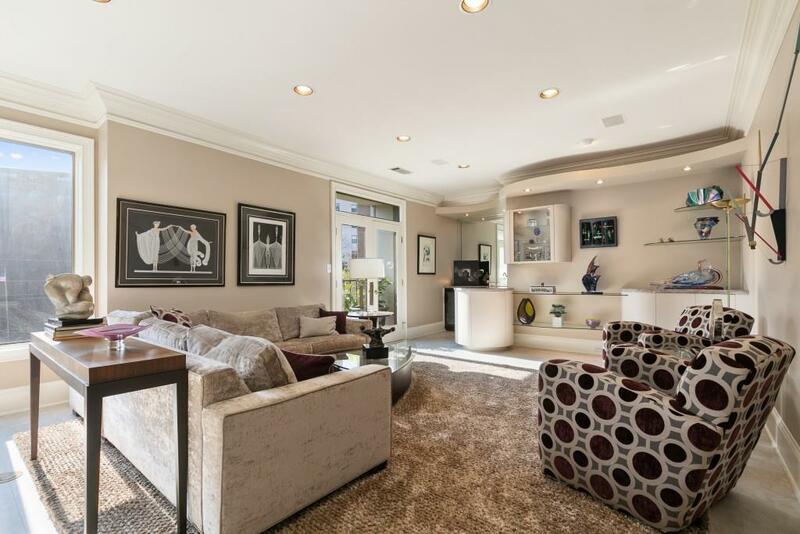 3 story penthouse residence in the heart of Buckhead is remarkable. 48 foot wide terrace and Juliet balconies on every floor. 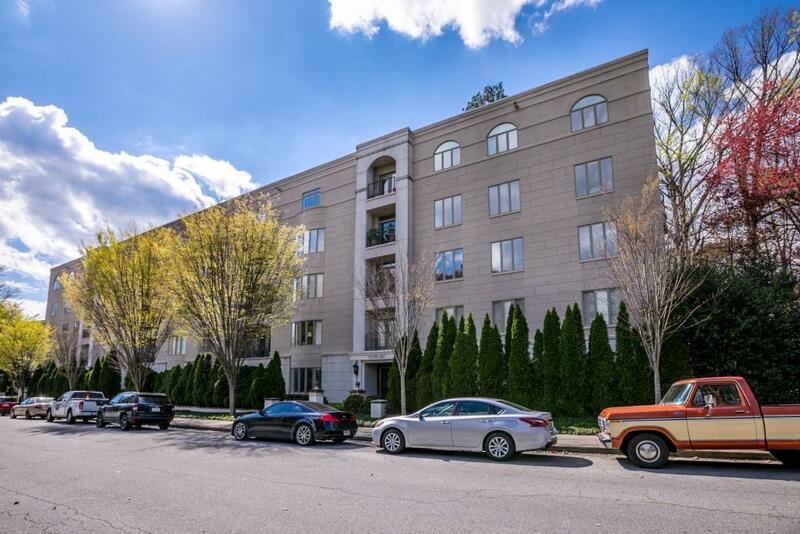 From this central location, you have quick access to the best Buckhead has to offer while being surrounded by lovely tree tops. 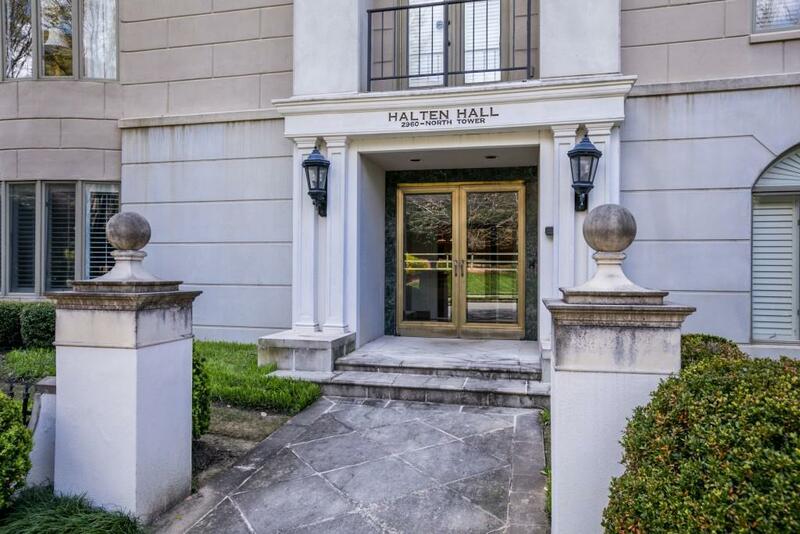 Halten Hall is unique building with only 15 owners. 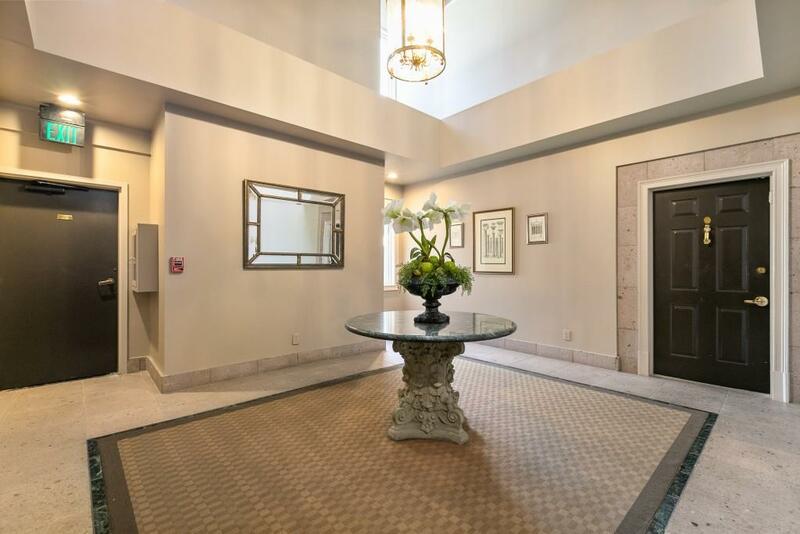 This development offers small size, discretion, secure parking, semi-private elevators & "main at main" location. 4 parking spaces.